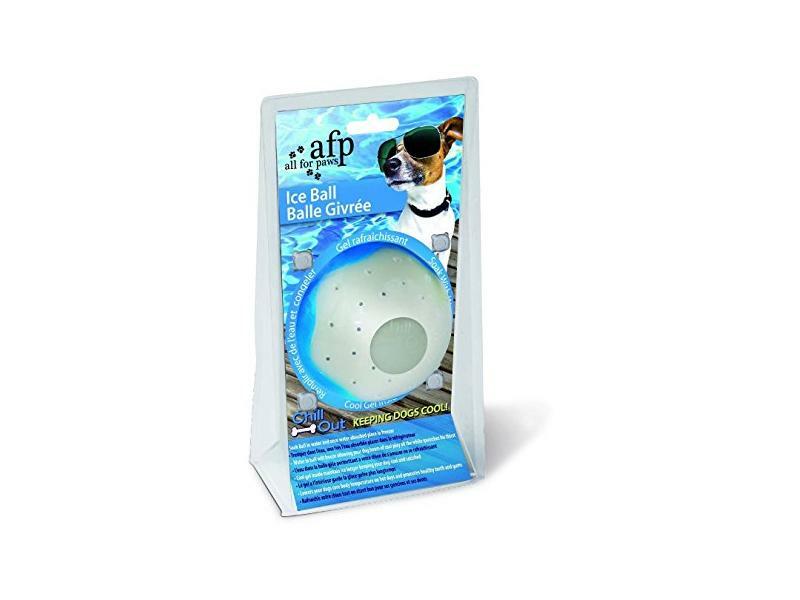 Details: The All For Paws Chill Out Ice Ball has been designed to keep dogs cool and refreshed in the sun. Simply soak in water and when the water has been absorbed, place in the freezer. Once frozen this toy will allow hours of cool play. The cool gel inside maintains the ice longer, keeping dogs cool and satisfied. 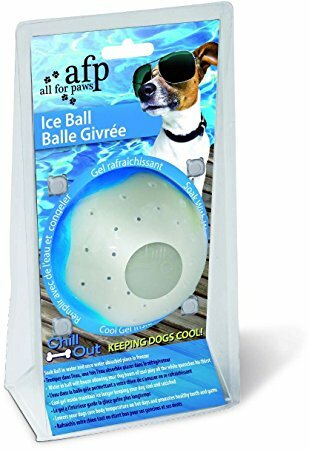 There are currently no questions for All For Paws Chill Out Ice Ball - be the first to ask one!